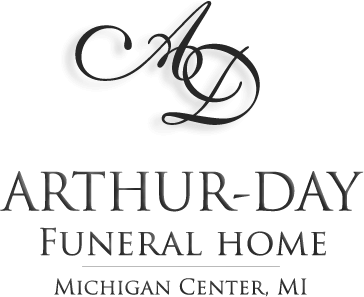 Aged 91, of Michigan Center, passed away August 24, 2018 at the Henry Ford Allegiance Hospice Home. She is survived by three children; Charles (Dawn) Brannick, Susan (Kim) Rendall and Brian (Kris) Brannick; eight grandchildren; Dr. Blake (Dr. Amanda), Elizabeth, Colton, Alex, Amber and Kelli Brannick (Serkan Akdagli), Doug (Ashlie) and Lisa Rendall; four great-grandchildren, Kaitlyn Rendall and Mackenzie Rendall, Genevieve and Violette Akdagli; sister, Sharon (Dave) Dexter; sister-in-law, Cleota Murray; many nieces and nephews. She was preceded in death by her beloved husband, Leo J. in 1996 and her parents, Foster and Berla Murray; two brothers, Harold and Gilman and sister, Myrabell. She graduated from Michigan Center High School in 1947 where she was on the cheerleading squad; over the years worked at Ratel TV in Grass Lake, the Igloo in Michigan Center and the Silvermoon Inn in Leoni. She bowled with the Travelette Team for over 40 years and was a member of the Red Hat Society. In her later years, Genevieve traveled with the Jackson Trippers and the Jackson Recreation Department. 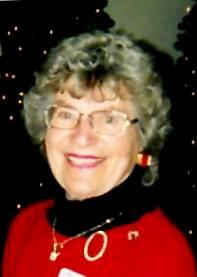 She made many friendships as a resident at Countryside Grand. She was a loving mother and grandmother and will be missed by many. Services will be held at the Jackson Free Methodist Church, 2829 Park Dr., Jackson, MI 49203 on Wednesday, August 29, 2018 at 11:00 am with Reverend Mark Murphy officiating. Interment Oak Grove Cemetery, Napoleon. 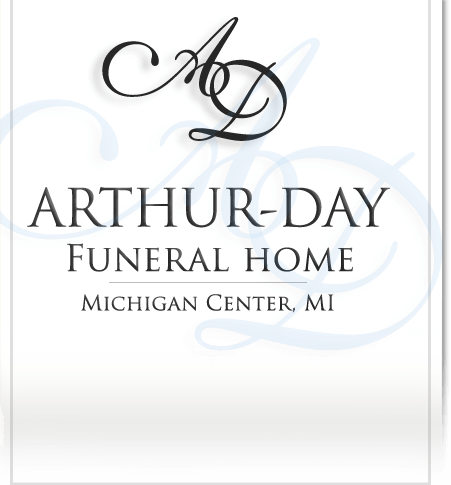 Visitation will be held at Arthur-Day Funeral Home on Tuesday from 2-4 pm & 6-8 pm. Contributions in Genevieve’s memory are directed to the Michigan Center Cardinal Club.